social-16px_logo-facebook Created with Sketch. social-16px_logo-twitter Created with Sketch. social-16px_logo-linkedin Created with Sketch. Hi! 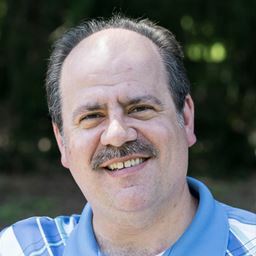 I’m Jeffrey, a human being, family man, and follower of Christ. I also happen to love technology, sharing knowledge, and inspiring others to learn. I do this by creating software, capturing know-how, mentoring, and public speaking. 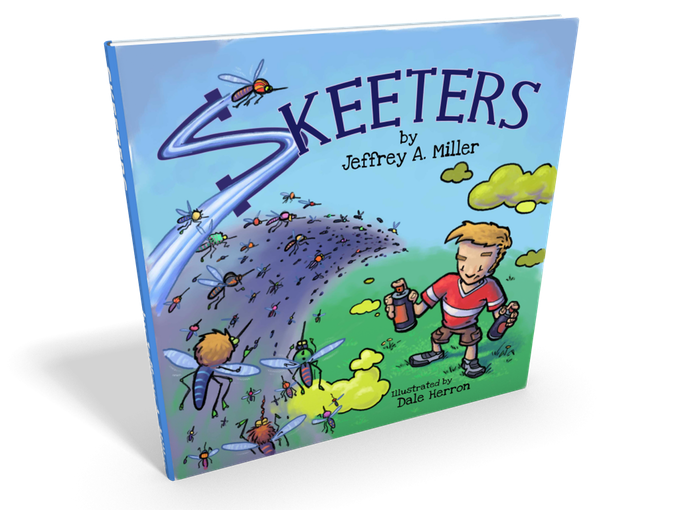 I’ve written a great children’s book supporting adoption called Skeeters. I enjoy working with graph databases using Neo4j. I have presented at local user groups, regional tech conferences, and a national healthcare conference. I co-founded an open source project designed to provide valuable guidance to caregivers administering vaccines. I enjoy participating in the local tech community and growing spiritually as a member of my church. 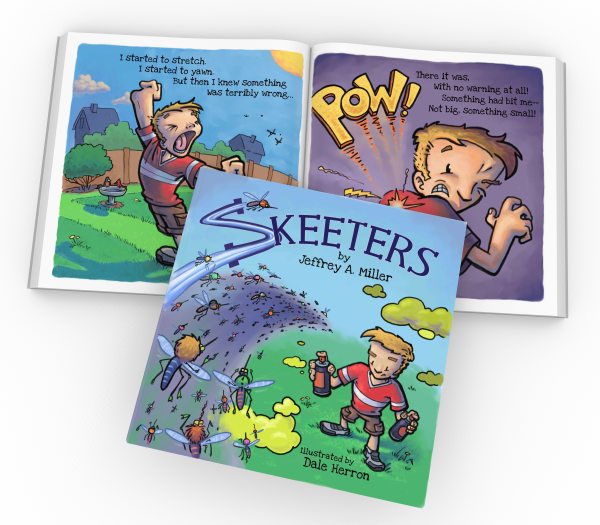 I’ve written a children’s book supporting adoption called Skeeters. It’s a great book for young readers. Get it now at skeeterbooks.com! WorldVax.org is the home of an open source project that aspires to guide caregivers to accurate and effective vaccine delivery globally. Graph databases connect data in ways impractical with other database platforms. Neo4j talks, topics, and samples. I love creating new things out of old ones by applying structure and processes. I strive to improve myself and raise the skill levels of those around me through mentoring and encouragement. I love finding connections between concepts, people, and processes...digging through data and making discoveries. I express and create thoughts and insights as God gives them to me, both in work and in life. I love creating software that solves problems. I use Web technologies, databases, and everything in between. I inspire others to take action by sharing insights on technology, process, and spiritual life.